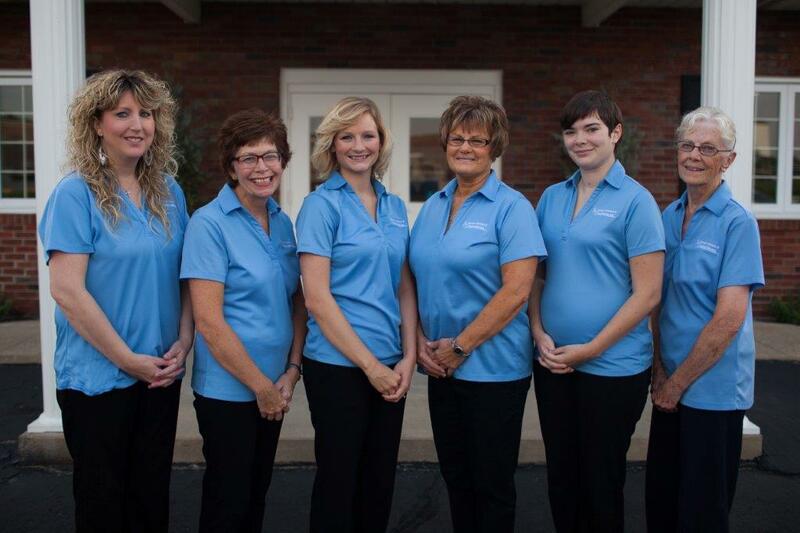 We are an independent insurance agency dedicated to providing you quality personal and commercial insurance programs. Since we are not limited to any one company, we can shop the entire marketplace to give you the best protection at the most competitive price. 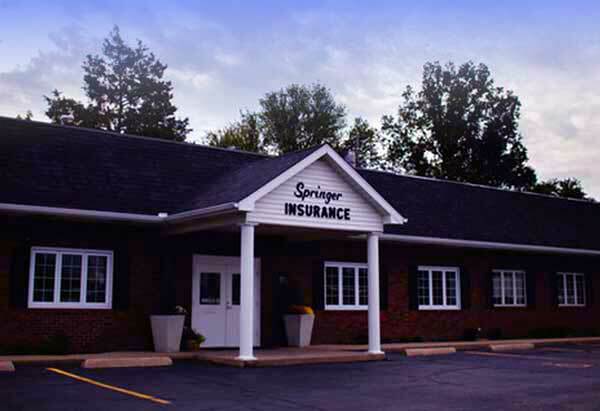 We are specialists in the following: Auto/Home/Umbrella Packages, Restaurants, Garage Owners, Apartment or Condo Owners, Workers’ Compensation, Life, Health, Financial Services, and Long Term Care.